Radar teaches safe, efficient use of small-craft radar for piloting, chart navigation, and collision avoidance, including radar principles and practical matters of radar operation. 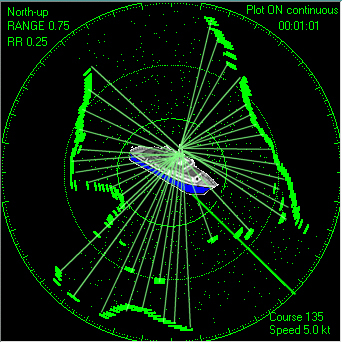 A realistic PC based radar simulator is used in the course to illustrate radar measurements. 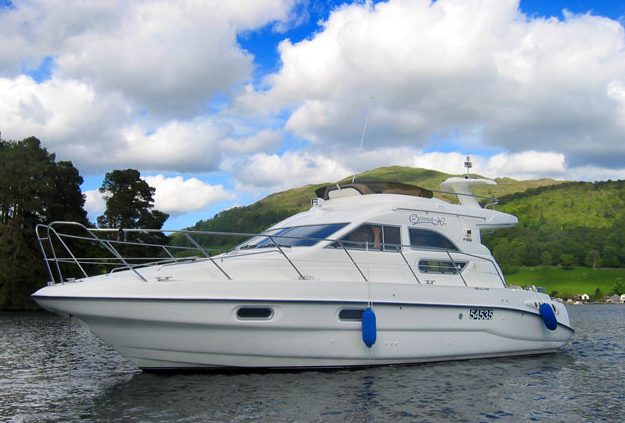 Prerequisites: Basic knowledge of chart reading, compass use, piloting, and dead reckoning is required.